If you are interested or know anyone who is interested in seeing a safe, off-street, outdoor track within the city limits of Davenport, we need your help. One local resident is seeking to offer joggers and runners a minimum 1/4-mile track. If you are interested, ready, willing and able in these or any other level of support, please comment below. 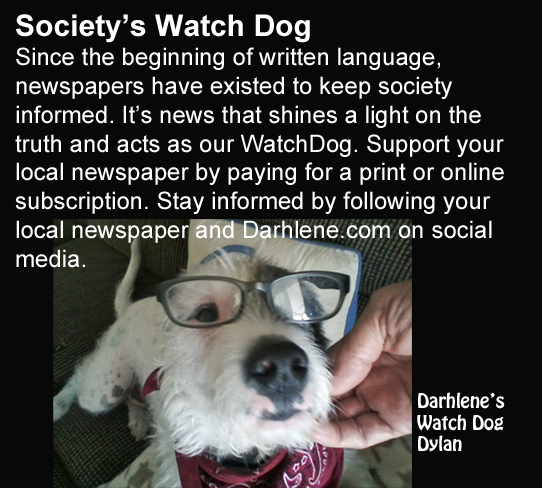 I, Darhlene Z., will personally contact you by email with Jeff’s information and email address. Please SHARE this information with Davenport residents you know, as we’re trying to reach everybody.